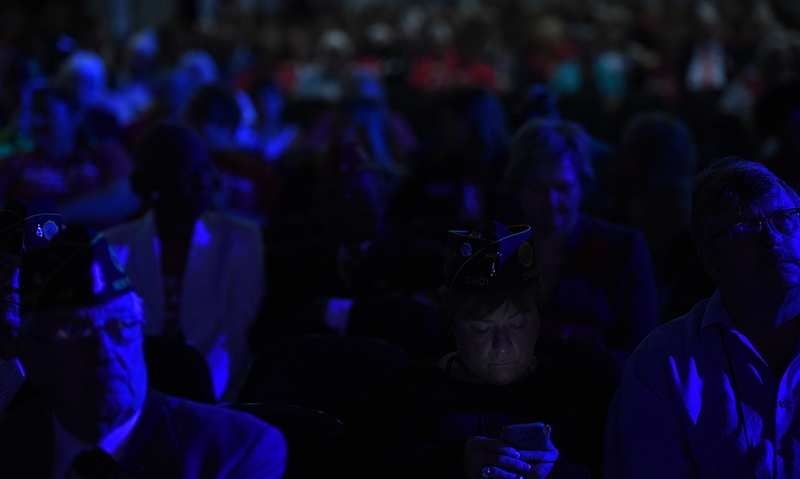 The American Legion’s yearly national convention is a time when delegates and other appointed members of the Legion, Auxiliary and Sons convene in a major U.S. city to hold meetings and conduct the official business of their organizations, from executive committee resolutions to the election of new national leaders. But business is not the only thing that goes on at the convention, and those conducting it are not the only ones allowed to go. Any member of the Legion Family can attend. And if you’ve never been, the 100th National Convention in Minneapolis Aug. 24-30, is the perfect time to start. In addition to the traditional components that are open to all attendees – from the band and color guard contests, to the exhibit hall and floor proceedings, to training and workshops – this year will kick off the Legion’s 15-month Centennial Celebration with special events, exhibits and more. Those wishing to attend the festivities in Minneapolis should contact their department for information on registration, housing, and anything else regarding their department’s participation. A directory and links to department websites are located at www.legion.org/departments. For general logistical questions – travel, local resources and options, etc. – email convention@legion.org.